Yes! 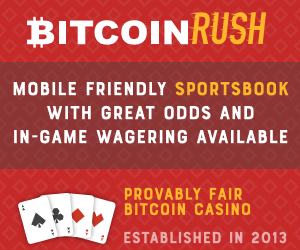 You can bet on the US election with bitcoin. It is not allowed to bet on the election in Las Vegas but that can not stop people from betting on the election online. The best way to bet on the election is of course by using bitcoin to fund your account. 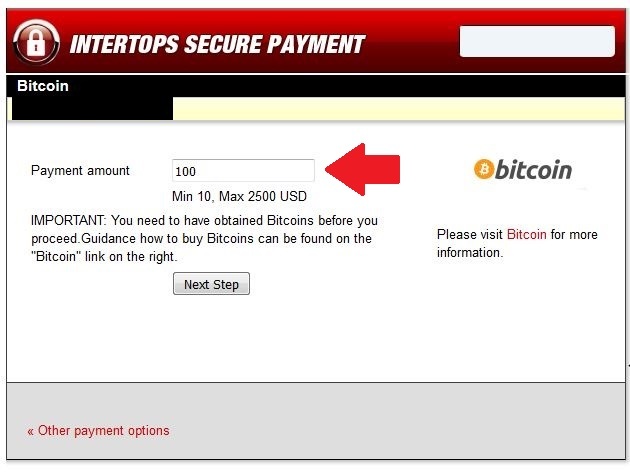 Let´s take a look at how easy it is to load up your Intertops sportsbook account with bitcoin and get a deposit bonus the same time. Once you have signed up then you can go to the sportsbook. Then you will need to go to the deposit section at the top. There are a lot of ways that you can deposit including money gram, credit card and bitcoin. After you select bitcoin a pop up window will appear. Then you put the USD value of bitcoin that you would like to load your account with. In our example we are using 100 USD. After you press “next step” you will see a bitcoin address, QR code and exact ammount that you need to send. After one confirmation we can start using our funds. Go back to the sportsbook and scroll down. On the left side you will see the section “Politics”. When you are there to US Elections. Then you just click the person you would like to bet on. In our example we are betting 100 USD on Trump. Then your bet appears on a bet slip on the right side. You can see risk ammount and the total you wil including your risk ammount. Would you like a deposit bonus? 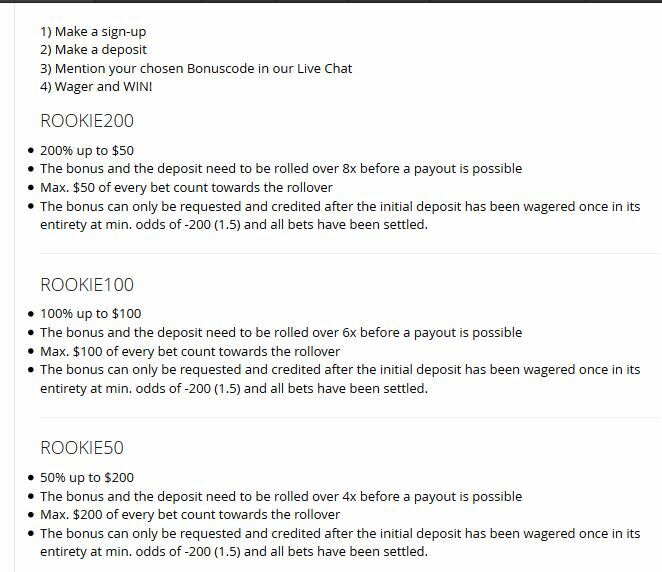 Intertops offers different deposit bonuses starting as low as 20$ for 20$ deposit. In order to check out the offers go to the top left side under “Special Offers”. Are you going to take the underdog Trump or the favorite Clinton? Some sportsbooks have started to payout Clinton bets, are they correct or making a historical mistake? Was the Brexit the start of a new poliical wave or just an isolated mistake by misinformed voters? Trump has brought world wide attention to the election like never before and this could lead to the betting lines to move the closer we get to Nov 8th. Makes sure to have your bets ready! If you would like to check out some more sportsbooks then check out the DEGEN YOLO RANKINGS.